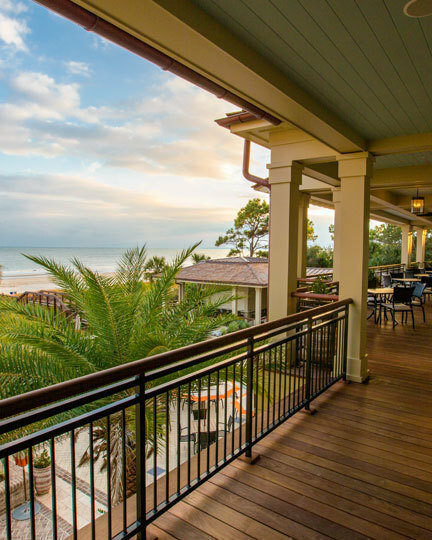 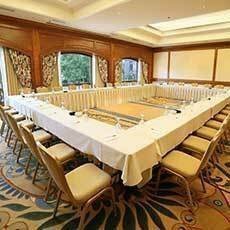 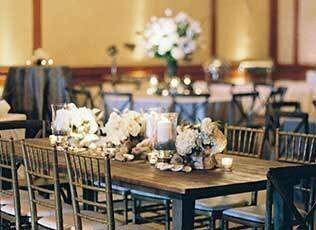 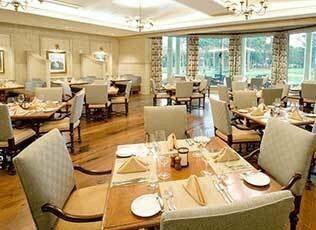 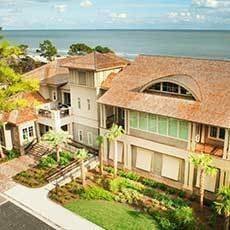 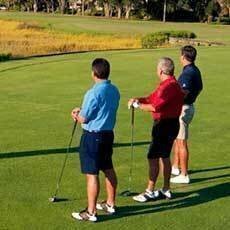 Discover the pinnacle of excellence for event planning on Hilton Head, which was named the No. 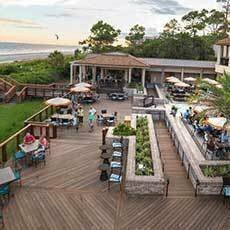 1 Island in the Continental U.S. by Travel + Leisure. 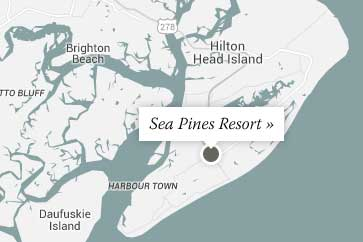 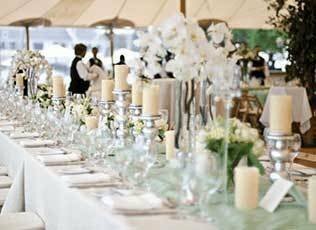 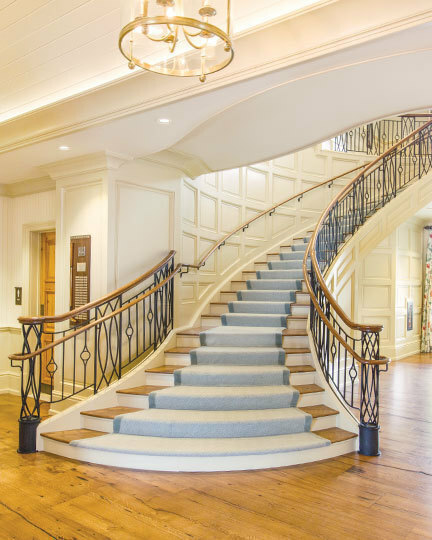 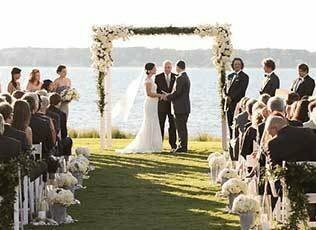 Within the 5,000 oceanfront acres of The Sea Pines Resort, you will discover why generations of discerning hosts and hostesses have depended on us for premier event planning, catering and facilities for more than 50 years. 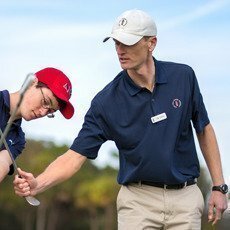 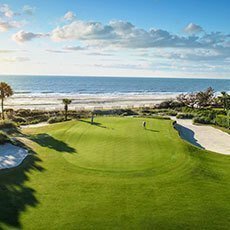 From grand galas and intimate parties, to prestigious medical conferences and the annual RBC Heritage Presented by Boeing golf tournament, South Carolina's only PGA TOUR event, The Sea Pines Resort is the ultimate venue and host for unforgettable gatherings. 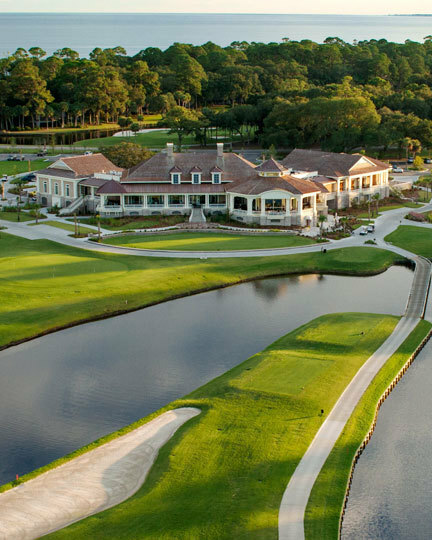 With more than 20,000 square feet of indoor meeting space and virtually unlimited outdoor venue options, you and your guests will have access to everything from championship golf and award-winning tennis, to world-class luxury accommodations and top-rated dining, and so much more. 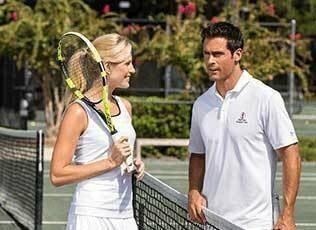 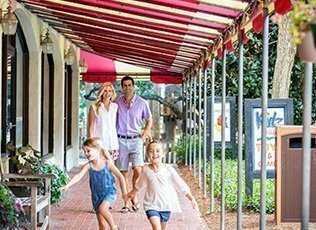 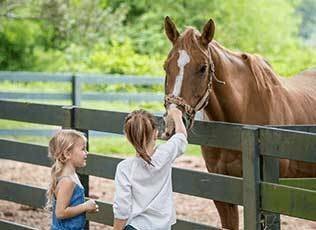 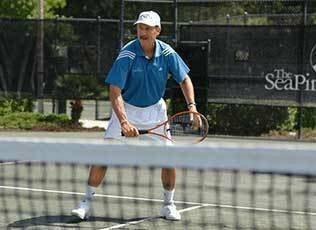 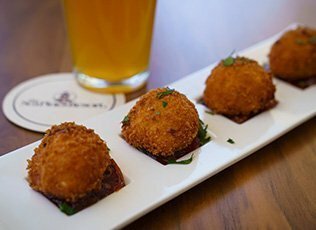 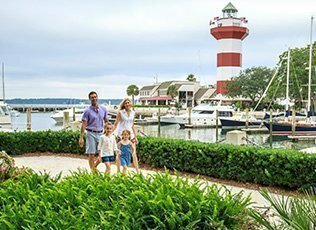 Book your next Hilton Head Island event with us and enjoy an experience that exceeds your expectations and sets the course for unprecedented success. 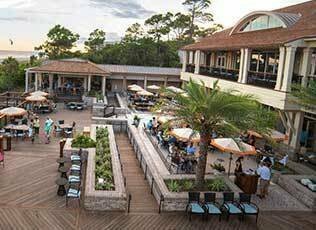 The Sea Pines Resort offers many outstanding outdoor meeting spaces, such as the Sea Pines Beach Club, the Fountain Terrace at The Inn & Club at Harbour Town, the Harbour Town Clubhouse and the Liberty Oak Pavilion in Harbour Town, which showcase breathtaking views of the ocean, marinas, golf courses and signature Harbour Town Lighthouse.